When you're stuck in steerage, I've found the usual trans Pac mid-flight noodle service to be a breath of civility for those who can't sleep and the ready availability to make your own isn't bad either! I've found the food on all of the pan Pacific (or the other direction) flights I've taken to be pretty good in coach. 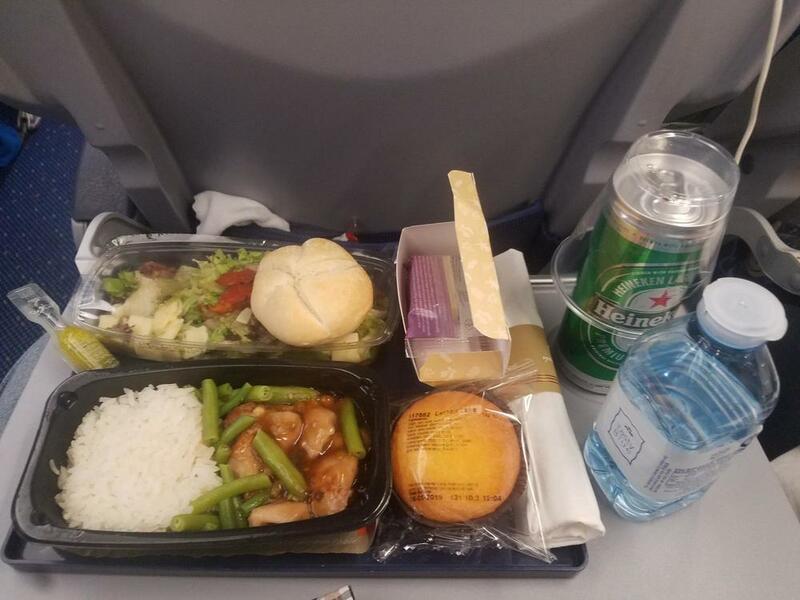 Granted, I've only taken 4 airlines - mostly EVA, whose food is never spectacular, but always at least tasty and for sure edible. 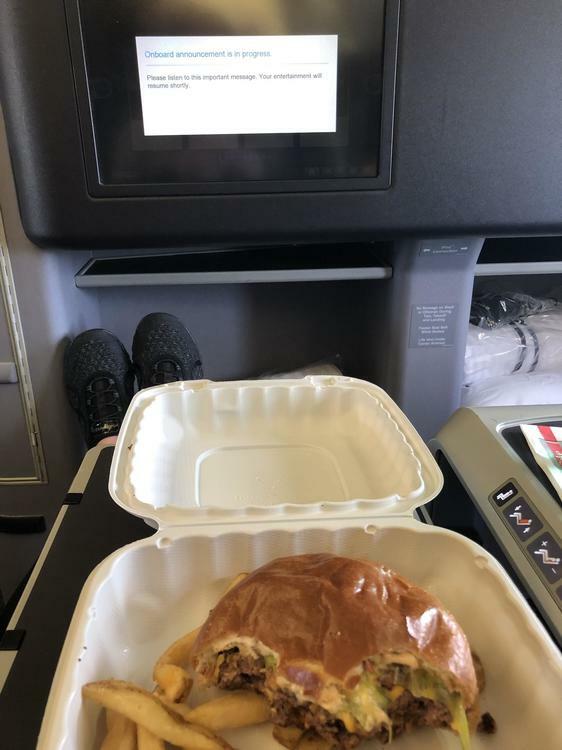 In addition to the dinner and breakfast, they come around with a snack in between - coming out of JFK, the snack is typically a fried chicken sandwich with spicy mustard, which has been heated... it's actually very tasty - I usually have more than 1. 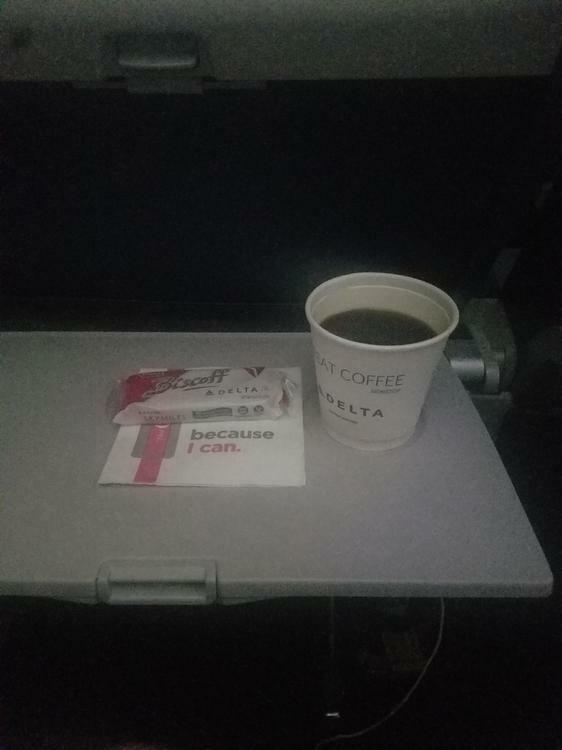 They also have an area filled with other snacks and drinks to help yourself if you want to get up and stretch your legs, but the flight attendants come around with trays of water and juice pretty regularly. 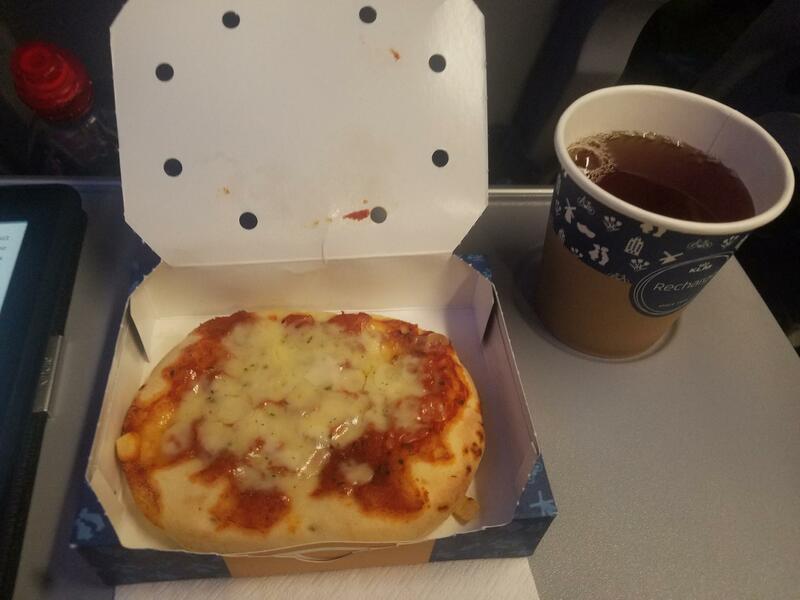 Of all the flights I've taken, Singapore Airlines had the best food (this was about 12 years ago) - even in coach, and even when compared to a lucky upgrade at no extra charge to biz class on Air France from Paris to NY. They had a lot of choices, and all of them seemed well prepared. They also handed out Haagen Dazs ice cream after "dinner", which was stored in styrofoam boxes with dry ice. Midway through the flight, they gave the extras away as part of the snack area in the back of the plane. 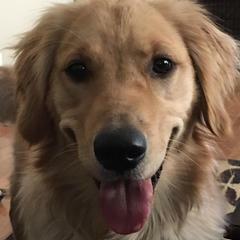 Me!!! Also truffles (the fungal kind, not the chocolate kind). United first class from EWR to SFO. not a thing I’d eat. Pork and fish and ricotta ravioli with beets? I grabbed a burger at Wanderlust in the aiport and slept. I used to tell the FAs to just keep bringing me wine and nuts 🙃! Reuben on a Delta regional jet. Was surprisingly tasty. Served with a pickle, chips, and some kind of cream filled sandwich cookie. Woodford on the rocks to drink. I agree. I prefer popcorn to potato chips but those chips beat any other chip by miles. 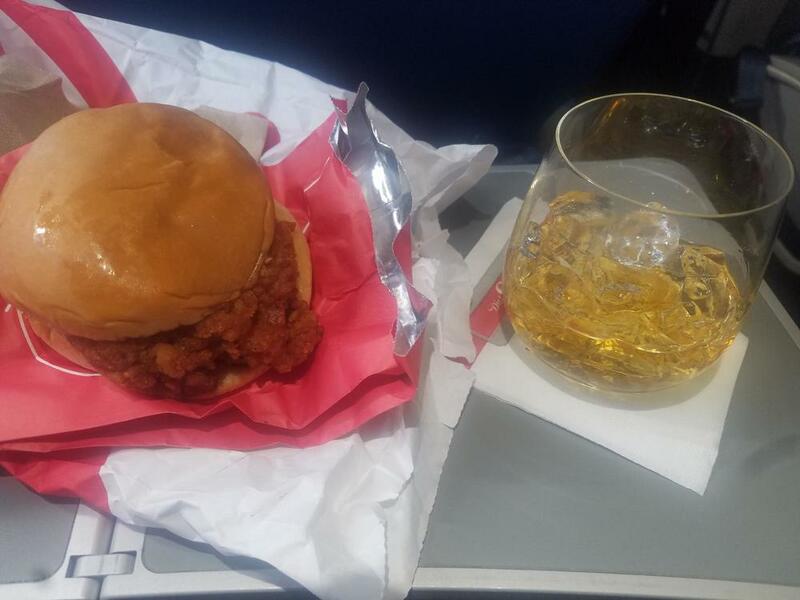 Today's flight is too short for meal service so dinner is a Chick-fil-A spicy chicken sandwich packed in from the terminal with a Woodford Reserve on the rocks. I won't dip into the while Chick Fil A poliics (I grew uo the sampes all all the time at the mall) but love the glass shaoe. Glass or pastic? 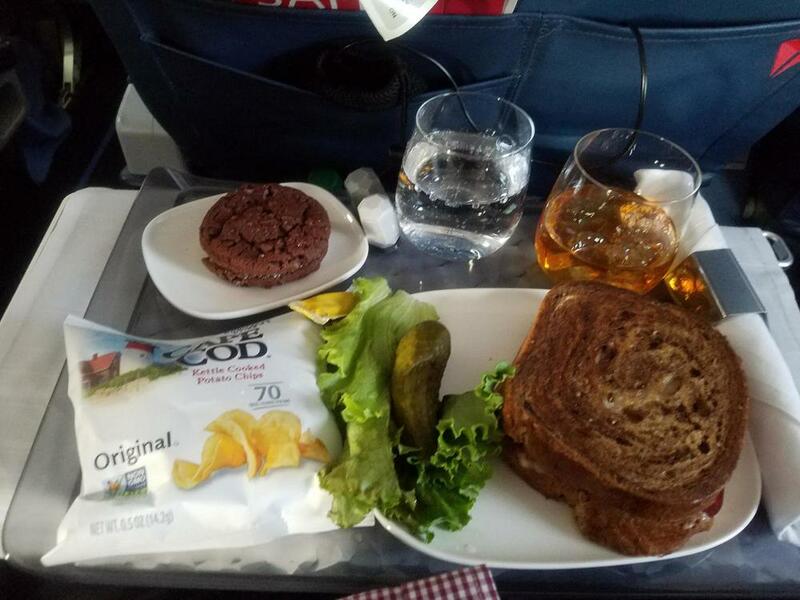 Delta is my airline, but I have never seen as tasty looking a lunch as this. Mind you, I depend on them to upgrade me beyond snacks and “free drinks”, but still... this looks fairly yummy. I think it was glass but after 2 beers in the terminal and a third pre-departure I can't say I was being that observant. Well, hopefully the Heinekin was cold. It was but it was a 250 ml can instead of a standard 330. Gone too soon. The food was better than it looked. The chicken was described as "BBQ sauce chicken" but tasted like some kind of American Chinese food. The salad was actually very good. Fresh lettuce, some marinated eggplant in there, and the vinegarete was very good. 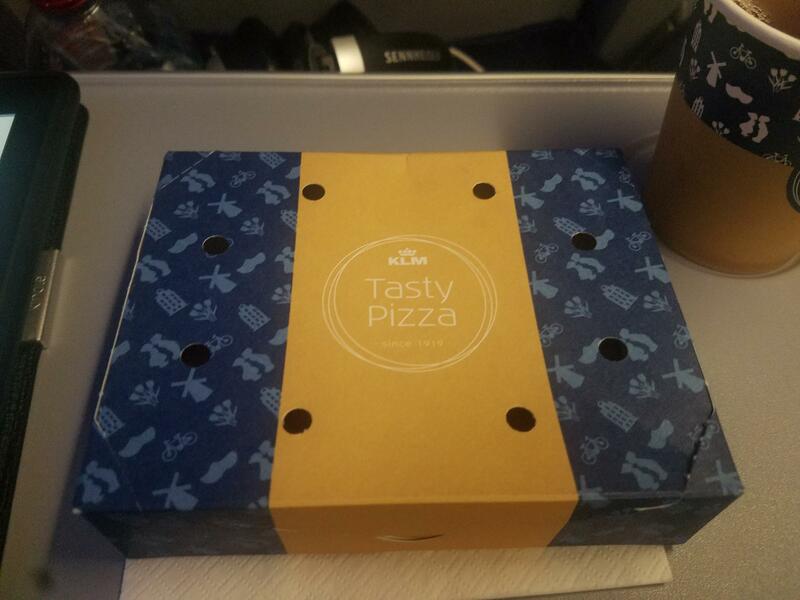 The little box had very good cheese and crackers in it. All in all one of the better economy meals I've had. Better than recent ones on Delta, Virgin, Lufthansa, and Finnair. The absolute best I ever had was in First Class on Virgin. I have pics somewhere but will need to dig them up.